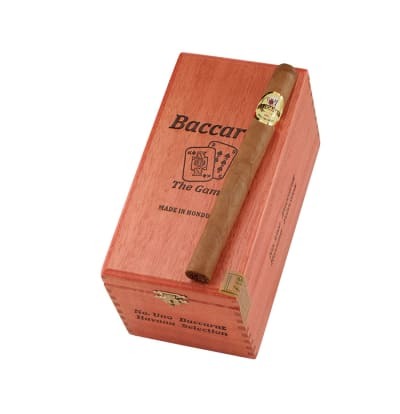 Baccarat has long been involved in the assembly of aromatic, mild cigars for the past 154 years. 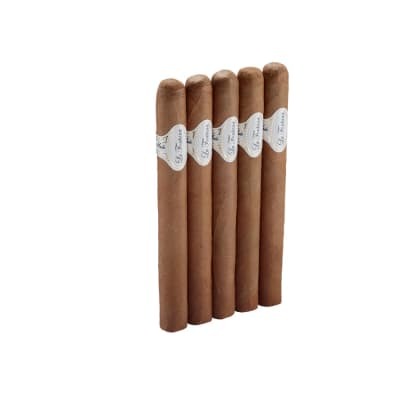 Baccarats are well-liked by both veteran cigar smokers and novices. 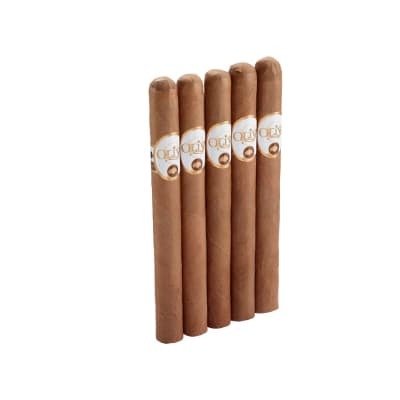 They are made by hand with Honduran tobacco that's rolled in a wrapper cap that is sweetened, comparable to a great number of Cubans. Smoot tase and great cigar. Picked up a 5 pack of these out of curiosity. Found them to be better than expected. Smooth draw, even burn, good construction. This cigar was moe enjoyable than several more expensive brands I ve tried. I really enjoyed them. Will be getting more. Baccarat is the best. My only choice. 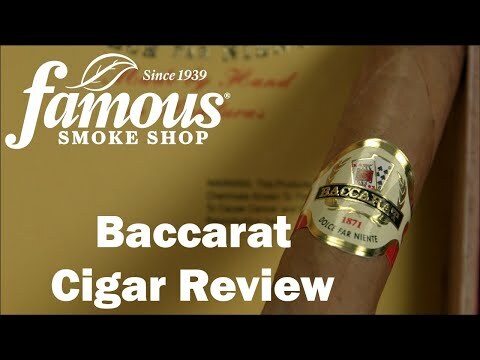 I enjoy Baccarat in all sizes with a Natural Wrapper. 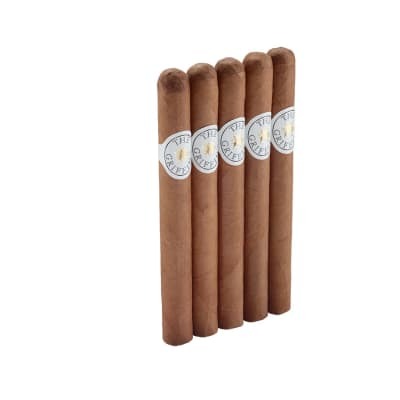 My humidor is always well stocked with these. 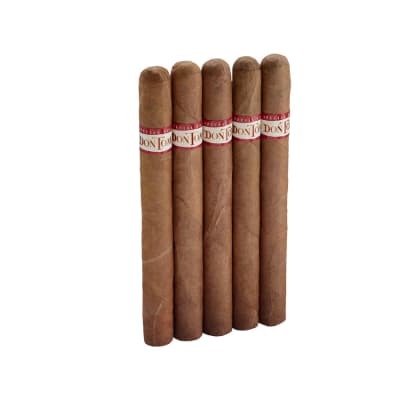 These #1's are a great everyday "utility" smoke. Good enough to share with novice smoker friends and perhaps good enough to convert those friends into becoming Famous Smoke aficionados.